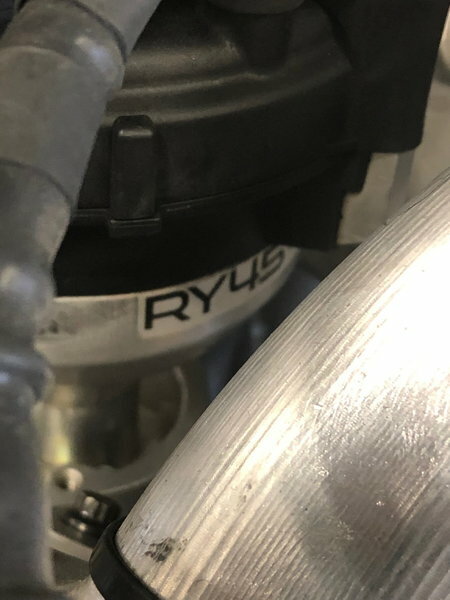 Upgraded Lightweight Intake, We Finance! 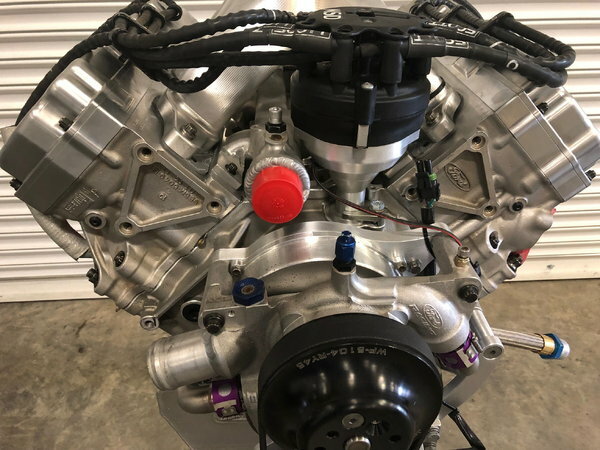 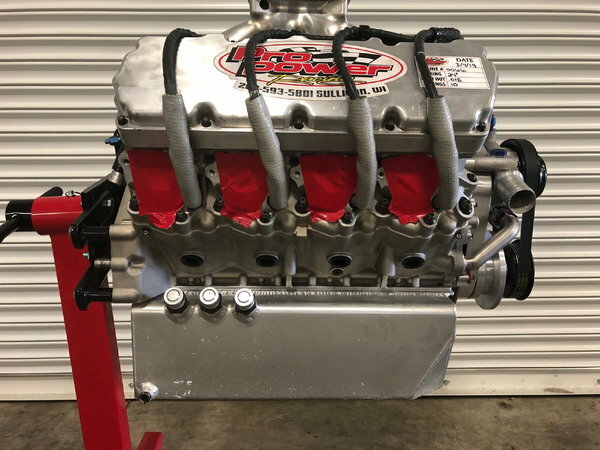 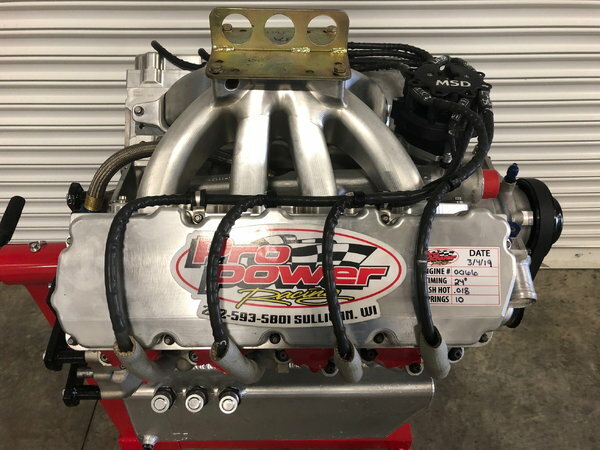 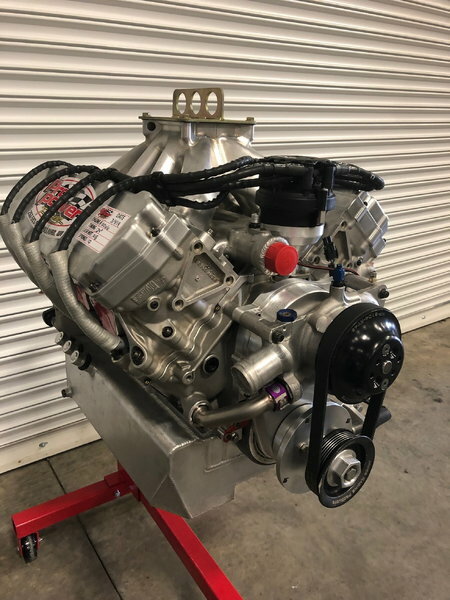 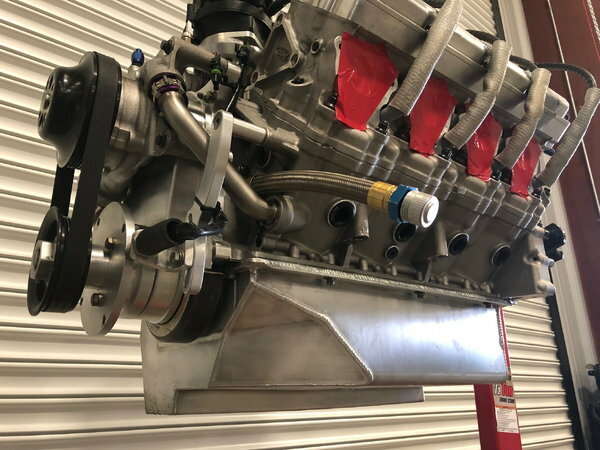 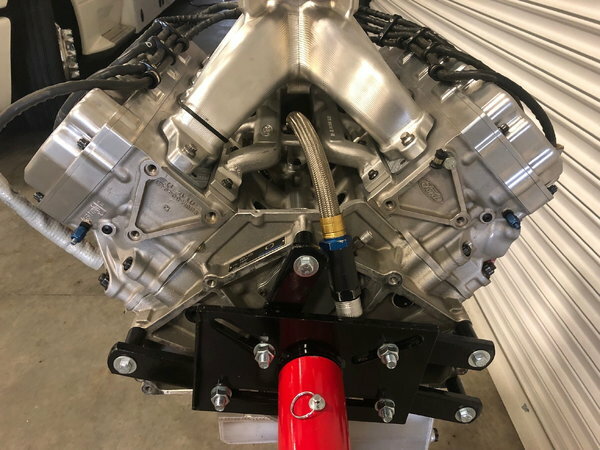 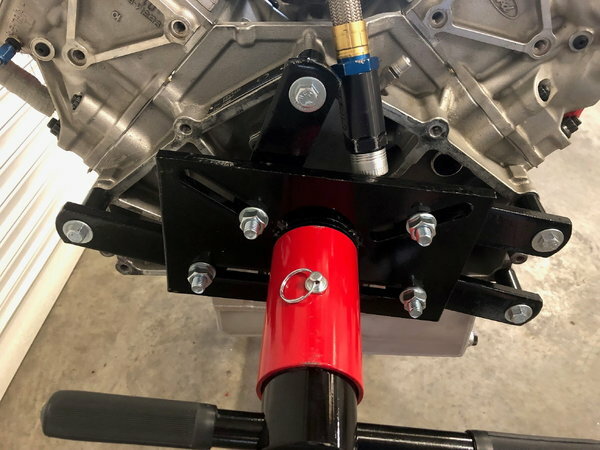 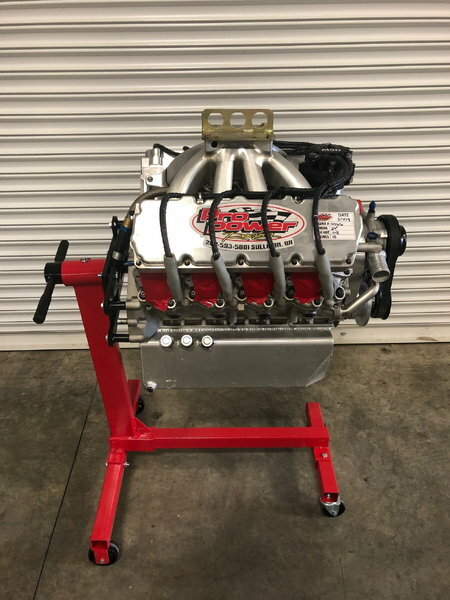 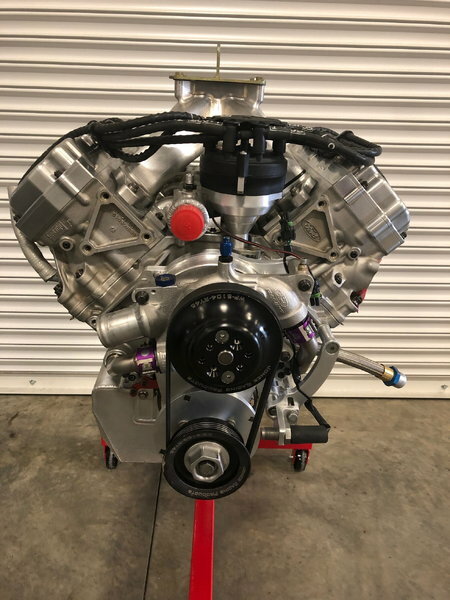 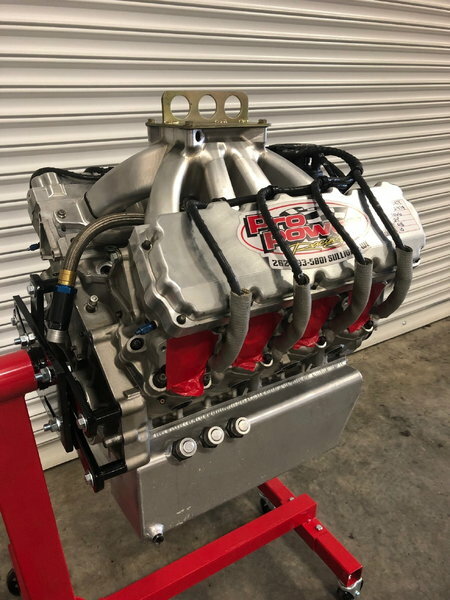 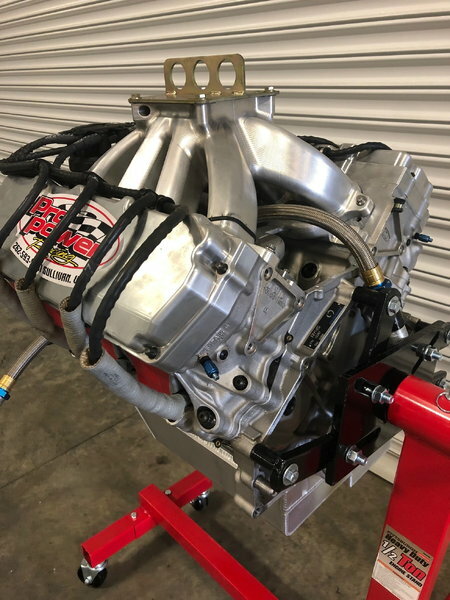 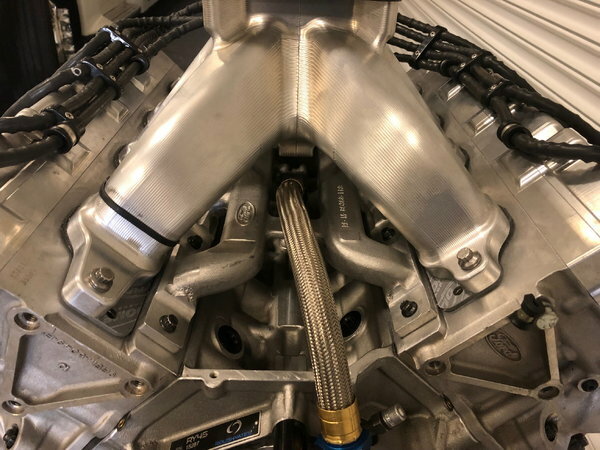 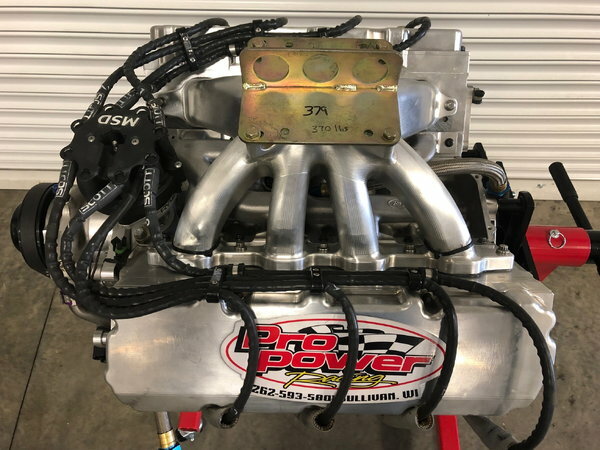 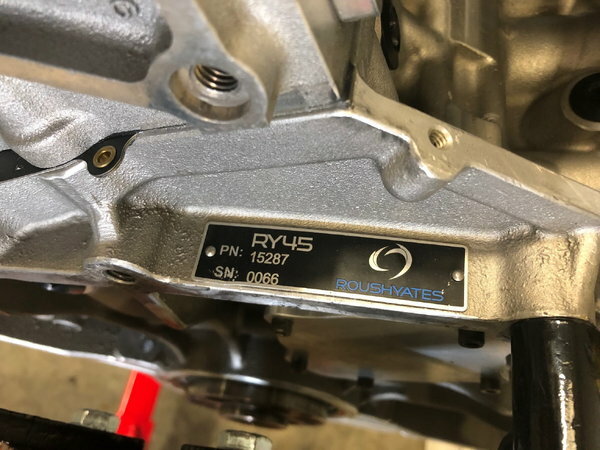 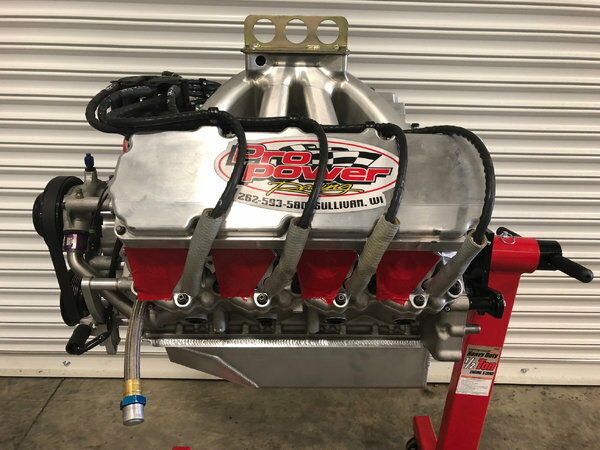 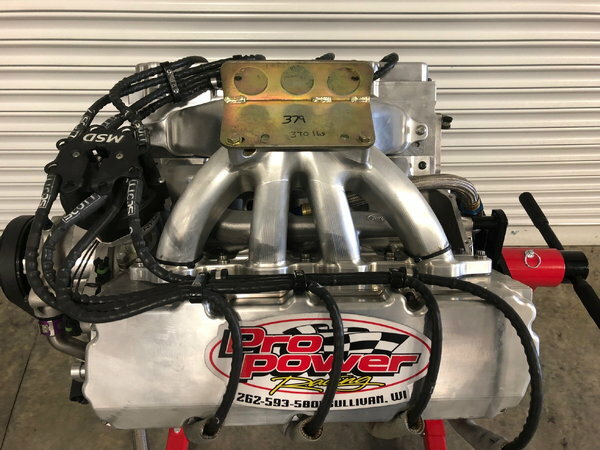 LIKE NEW PRO POWER RY45 434 WIDE BORE WITH LIGHT WEIGHT INTAKE UPGRADE, DYNOED OVER 900HP, BUILT NEW IN 2018, ENGINE HAS 1100 LAPS OVERALL SINCE NEW, ENGINE HAS 0 LAPS SINCE BEING FRESHENED UP AT PRO POWER IN MARCH 2019. 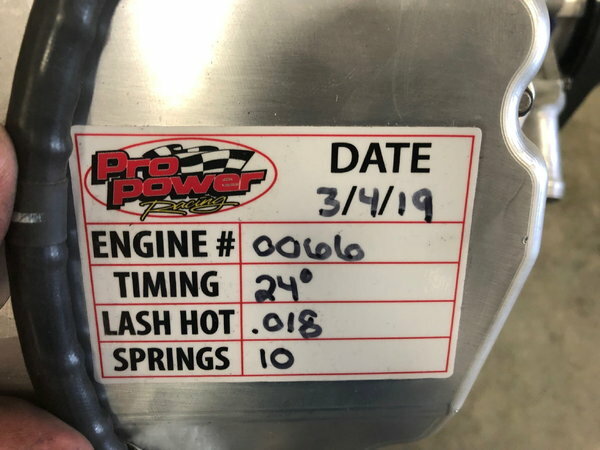 (IT WAS FRESHENED AT 1100 LAPS). 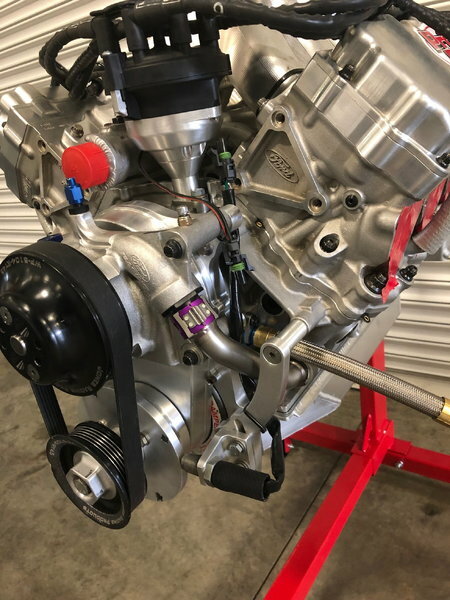 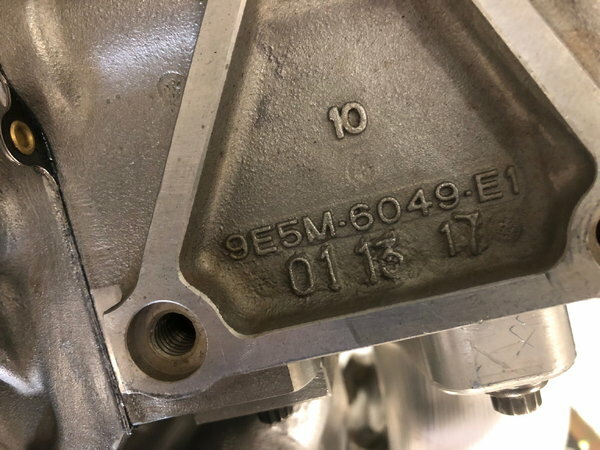 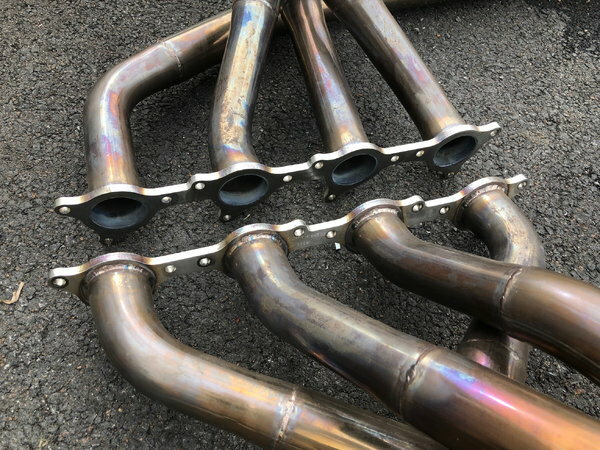 THIS ENGINE WAS BUILT TO THE BEST SPECS & WITH THE BEST COMPONENTS THAT BILL SCHLIEPER AT PRO POWER HAS TO OFFER, THIS ENGINE RAN $55,000+ NEW, PLUS YOUR CARB & HEADERS ARE AROUND $4,000 NEW. 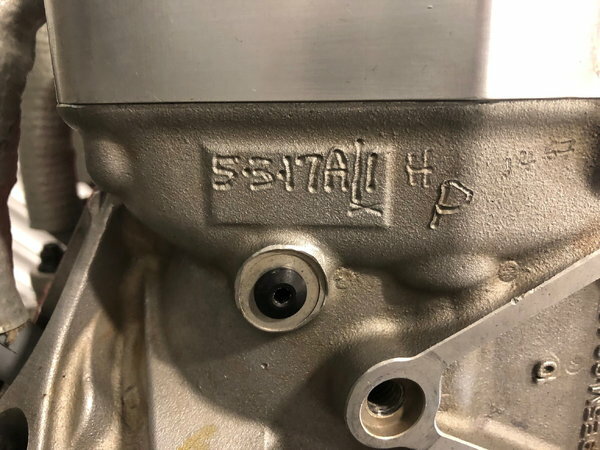 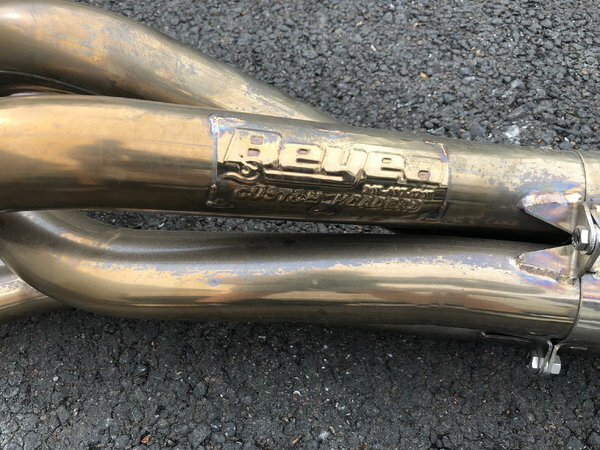 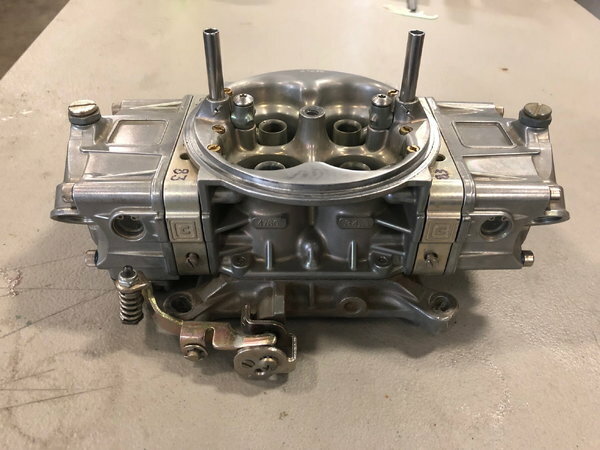 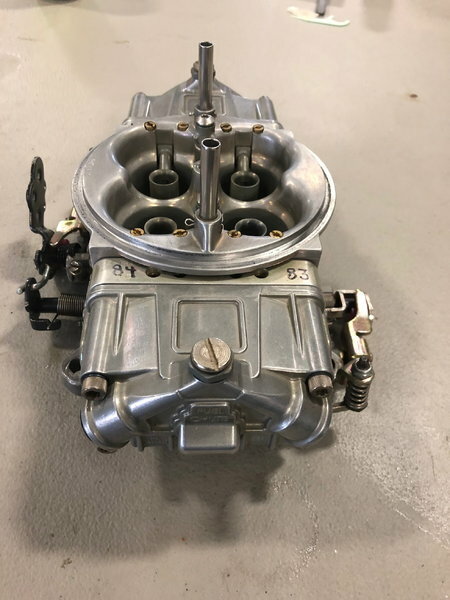 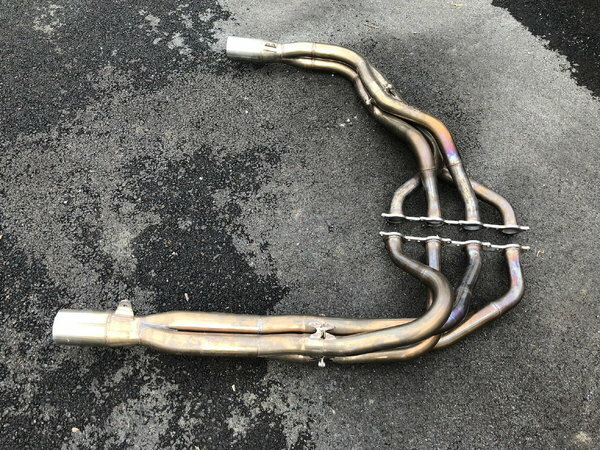 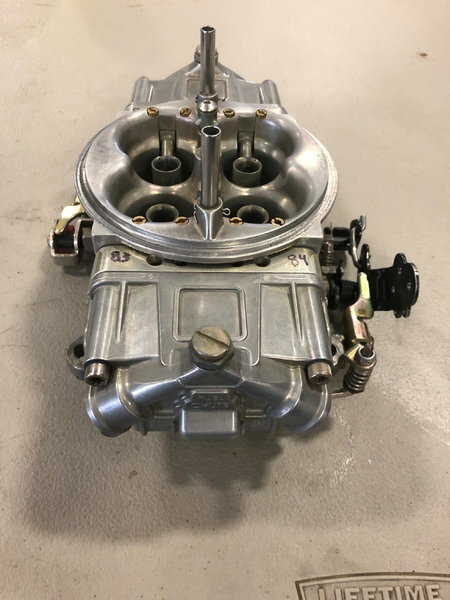 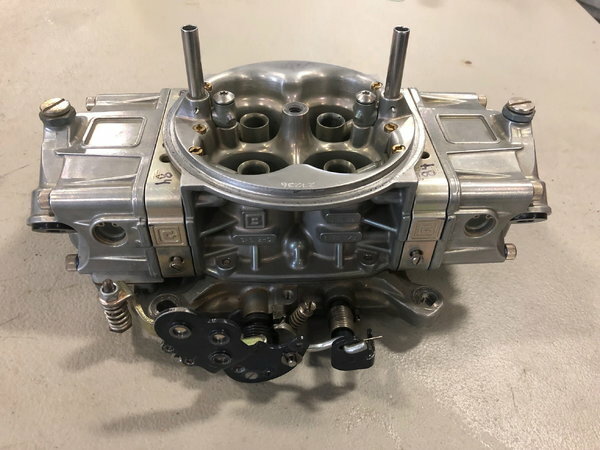 THE ENGINE INCLUDES USED BRASWELL CARBURETOR, TUNED BY PRO POWER THAT IS LIKE NEW (IT'S THE MATCHING CARBURETOR THAT WAS RAN ON THIS MOTOR) AND INCLUDES A NICE SET OF USED BEYEA STAINLESS STEEL LIGHTWEIGHT HEADERS. 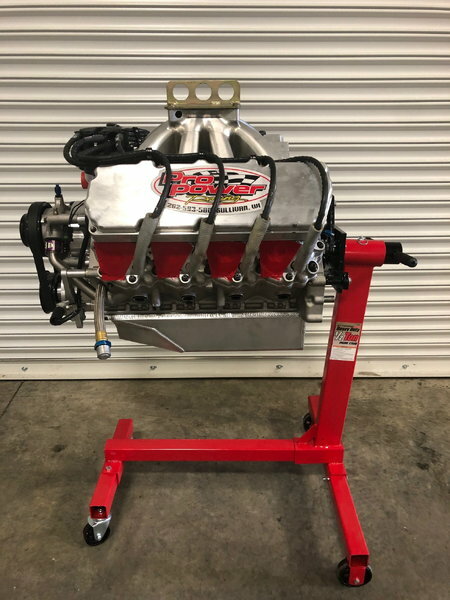 PLEASE CALL OR TEXT DYLAN THOMPSON AT (270) 556-8461 WITH ANY QUESTIONS. 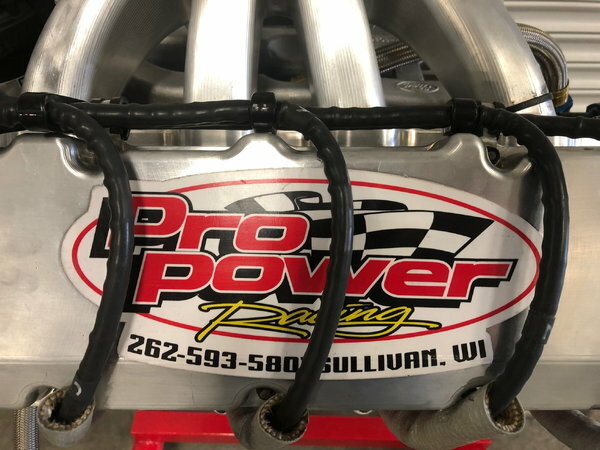 YOU CAN ALSO REACH PRO POWER RACING ENGINES AT (262) 593-5801. 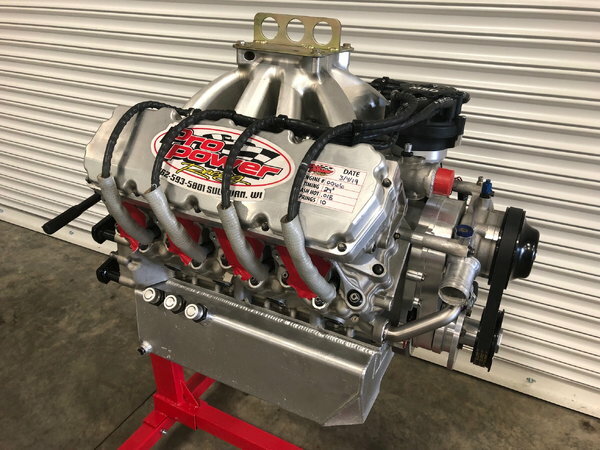 THE ENGINE IS LOCATED IN PADUCAH, KY 42003. 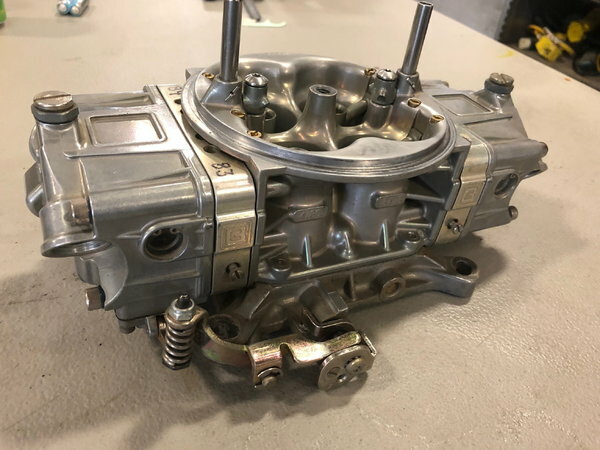 WE ACCEPT CASH, CERTIFIED CHECKS, ALL MAJOR CREDIT CARDS, ALSO WE OFFER FINANCING WITH APPROVED CREDIT, YOU CAN PICK THE ENGINE UP IN PERSON OR WE ALSO OFFER SAFE AND SECURE SHIPPING, FULLY INSURED FROM OUR DOOR TO YOURS.